Anyone who knows E. L. Doctorow's novel Ragtime, or the film or musical it spawned, will understand the terms of Uruburu's title. 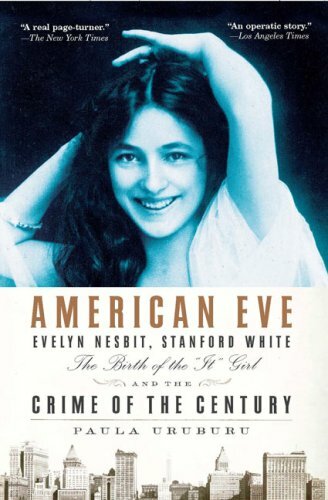 Before the musical, I'd never heard of Evelyn Nesbit or her reputation, or of the "crime of the century." I suppose the subsequent world wars, other wars, and the O. J. Simpson trial kind of usurped Harry Thaw's place in history. Paula Uruburu's book is an enlightening look at a time before all of that. A somewhat more innocent time when pedophiles were merely benefactors, and chorus girls were easy and made little money. I guess some things never change. Uruburu, with the help of Nesbit's daughter-in-law and grandson, has provided the reader with a previously unregistered viewpoint of Evelyn's life. She's made a character instead of the caricature that exists in Doctorow's novel. In Evelyn's fin-de-siecle world, she was a goddess--a lithe, nymph-like antedilluvian oracle of beauty. 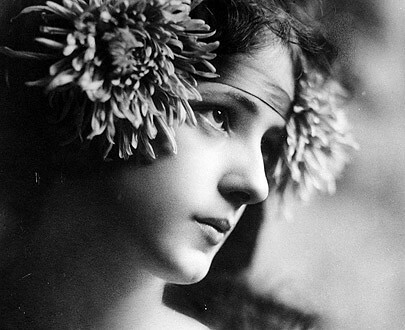 Artists and photographers were drawn to her natural beauty and her innocence. But the involvement of both Stanford White and Harry Thaw complicated that innocence, and tore it apart, just as the young century was torn apart by the media frenzy that ensued in the following years. Uruburu does her best to let Evelyn do the speaking. 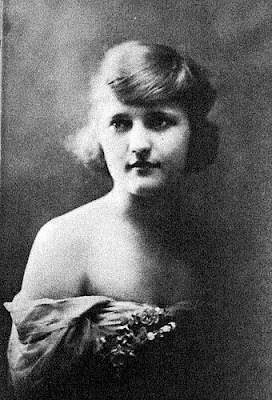 Nesbit wrote two memoirs in the course of her life, and she had a lot to say. In doing so, Uruburu allows us to understand Stanford as she did, and to grasp what being with Harry really meant. If anything was left out of Doctorow's Ragtime, it's Harry Thaw's real natural tendencies. In this light, he is less like a mentally insane strongman and more like the dentist in Little Shop of Horrors. And Uruburu spares us no detail where she can. And the character is really in the details. If you're at all interested in turn of the century America, in vaudeville, in early 20th century New York City, or in Evelyn Nesbit, I strongly recommend this one. But pace yourself. The real crime of the century starts much earlier than the murder of Stanford White.